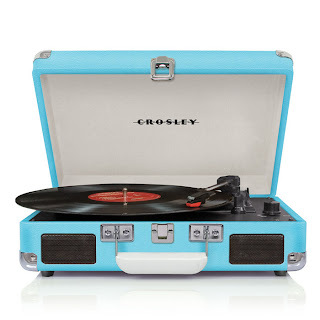 KXCI On The Air: Turntable and vinyl contest from blues prodigy Gary Clark Jr.
Turntable and vinyl contest from blues prodigy Gary Clark Jr.
Austin's newest blues prodigy, Gary Clark Jr., has received praise from loads of national media and play on KXCI's music mixes and specialty shows. He has played with Eric Clapton, and was invited to play festivals including Coachella, Bonnaroo, Jay-Z's Made In America Festival, Lollapalooza, and Neil Young's Bridge School Benefit. 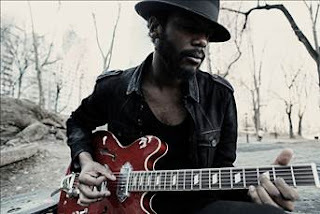 In late 2012, Gary Clark Jr. released his highly anticipated debut full-length, Blak & Blu. Listeners can enter a turntable contest for Gary to hook you up with the chance to win a brand new turntable/Gary Clark Jr. vinyl, by clicking this link (bit.ly/VAjEky). Enter by Feb 1st 2013.